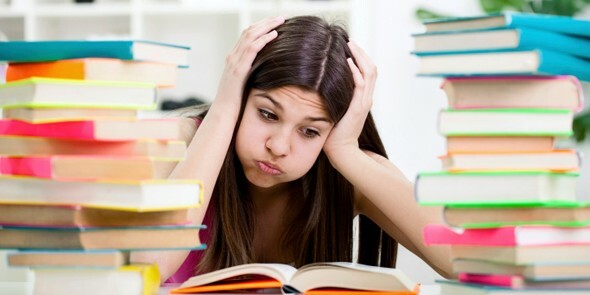 Is homework a battleground in your house? Does it take too long to complete? Are assignments not being written down? Organization and time management are serious challenges for many students, impeding their ability to get their work done efficiently. Here are some tips that might help. It is imperative for students to have separate binders/folders/notebooks for each subject or one or two large binders that are separated by tabs for each subject. Students who do not file away their papers have trouble finding their homework and staying current with assignments. Backpack – there should be no loose papers. If necessary, students should go through their backpacks each day to make sure all papers are filed properly. Organizing papers – Teachers continue to hand out numerous papers. Students need to find personalized systems that work best for organizing them. Load homework folder and pack backpack at night. While to parents, it may seem like writing down homework should be an easy task, students often find this a struggle. For older students having supplies on hand make staying on task easier. I found that the zipper pouch was a valuable asset to store essentials as well as my day to day needs. Having the calendar made it easy to jot down when assignments were due when as well as social engagements. Use an official homework planner. 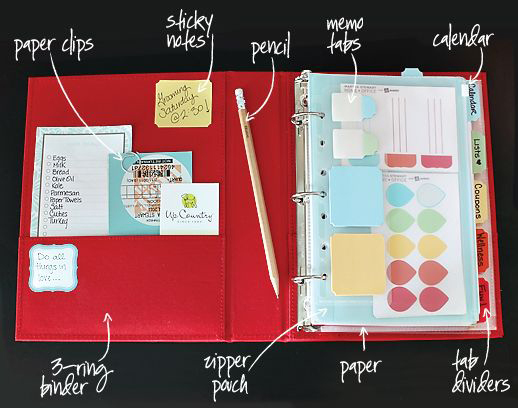 Use a small notebook to record each day’s homework, chores, events, and tasks. Take a picture of the homework assignments. Talk into your phone to tell yourself the assignments. Go to Blackboard to find the assignments. If stuck, ask a friend. With guidance, each student can find a system that works best. The trickiest part is writing down assignments that have multiple parts or planning which days to study for a test. A Google calendar works well for recording long term assignments and the days scheduled for working on them. The calendar should also have sports practices and other activities that might limit homework time. A Google calendar can be color coded by subject or by family member. For time challenged people, everything takes longer than you think. How many times do you hear, “This will just take a second”? Really, does anything take just take a second? Predict how long a task will take and then see how long it really takes. Use a schedule or check-off list. Schedule homework time each day with a parent on call. The sooner you complete homework, the more time you have for fun.